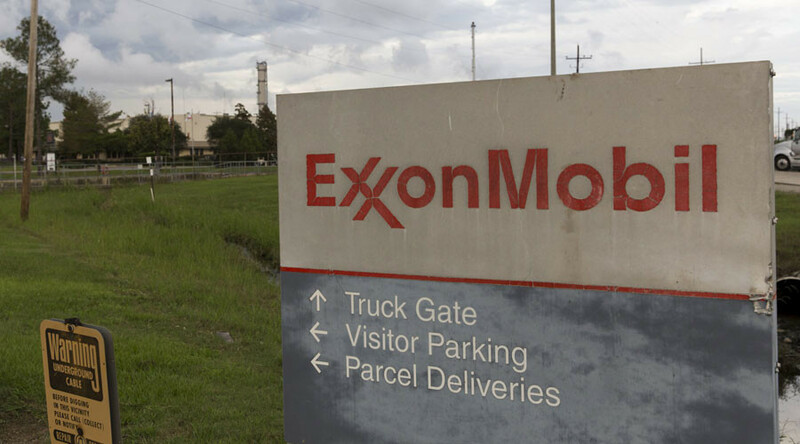 ExxonMobil Corporation must heed a request for a wide-ranging set of documents to comply with a Massachusetts investigation into the oil and gas company's views, research and practices related to climate change, a state judge has ruled. To cooperate with an investigation opened in April by Massachusetts Attorney General Maura Healey, ExxonMobil must hand over documents that date back to 1976 regarding the multinational's research on carbon emissions' impact on climate change, statements made by Exxon executives, lawsuits involving the company, regulator investigations, and much more, Suffolk County Superior Court Judge Heidi Brieger ruled Wednesday. "This order affirms our longstanding authority to investigate fraud," Healey said, adding that Exxon "must come clean about what it knew about climate change." Countering Exxon's claims that the Massachusetts probe is politically motivated and overly broad in its request for information, Brieger said Healy must only prove that the company may have been engaged in fraudulent activities that have impacted the state of Massachusetts. Furthermore, Brieger ruled that "an effective investigation requires broad access to sources of information," much of which the corporation has already offered to New York investigators involved in a similar probe. 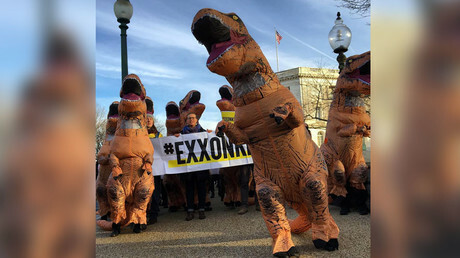 Healey's investigation stems from revelations in 2015 that indicated Exxon has long understood ‒ through internal research ‒ the climate impact of fossil fuel extraction, and has gone to great lengths to cover up this knowledge while misleading its shareholders and the public. "In today's order directing Exxon to comply with our investigation, the court affirmed the longstanding authority of the Attorney General to investigate fraud," said Healey spokeswoman Chloe Gotsis, according to the Springfield Republican. 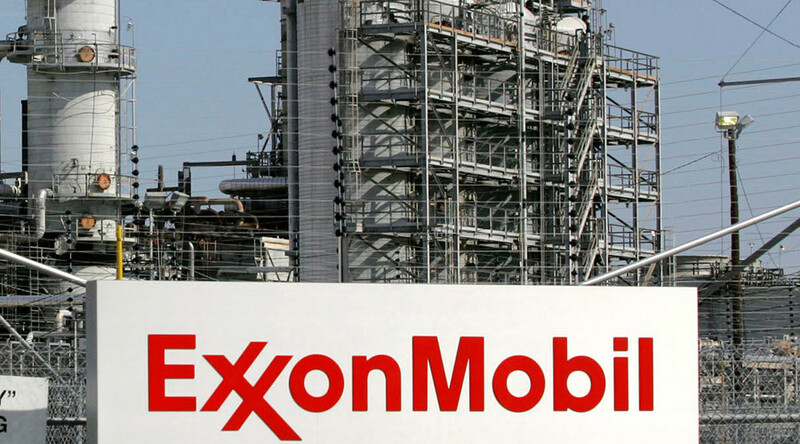 "Exxon must now end its obstructive tactics and come clean about whether it misled Massachusetts consumers and investors about what it knew about climate change, its causes and effects." 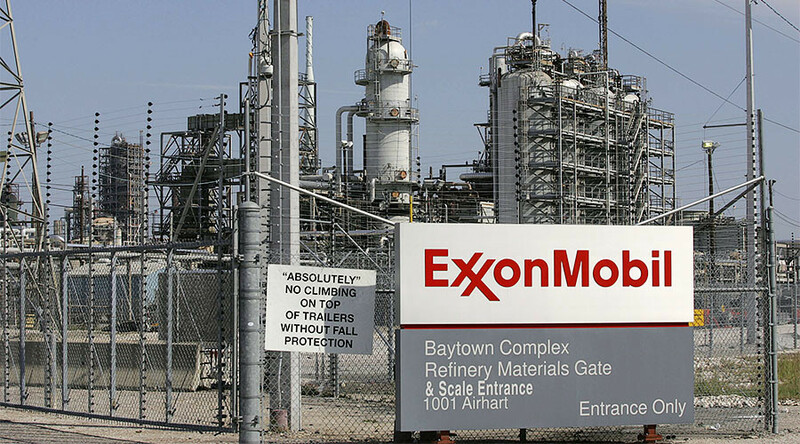 Exxon has challenged Healy's orders in both Massachusetts and Texas; the latter case is still pending. 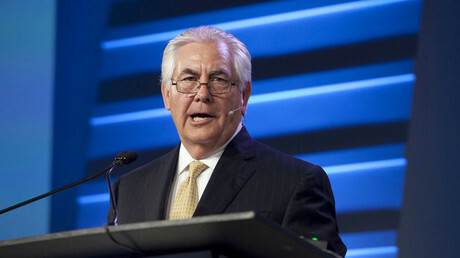 Exxon is "reviewing the decision to determine next steps," said company spokesman Alan Jeffers, according to Reuters. For her office's investigation, Healey has also called for Exxon documents related to internal research and study of its products and of climate change, the company's preparations to protect its holdings in the face of rising sea levels, and claims Exxon has made to investors and in advertisements. Wednesday's ruling came on the same day that Rex Tillerson, chief executive of Exxon from 2006 to 2016, appeared before a US Senate confirmation hearing as President-elect Donald Trump's nominee for secretary of state. During the hearing, Tillerson said "the risk of climate change does exist." "The consequences could be serious enough that action should be taken," he said, adding that the "ability to predict that effect is very limited." "I am no longer able to speak on the company’s behalf," Tillerson said. "Do you lack the knowledge to answer my question or are you refusing to answer my question?" asked Senator Tim Kaine. "A bit of both," Tillerson responded. When asked about a global climate change agreement negotiated by the Obama administration, Tillerson again offered a careful answer. "If confirmed I am sure there will be opportunity, and I know the president elect will do a fill review on engagement in climate change agreement, I know the president-elect policy is America first, and are there any accords that would be put America at an a disadvantage," said Tillerson. "I think it is important to be engaged in those discussions." 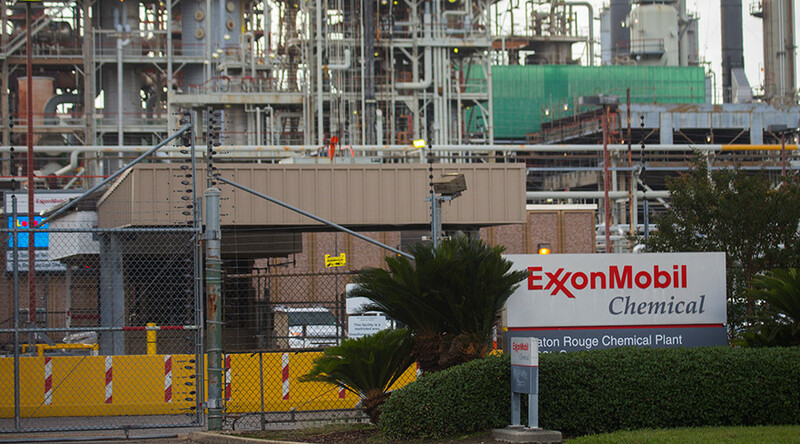 Earlier this month, Exxon and Tillerson reached a deal that demanded he "sever all ties with the company to comply with conflict-of-interest requirements associated with his nomination as secretary of state." Tillerson owns $245 million of Exxon stock.